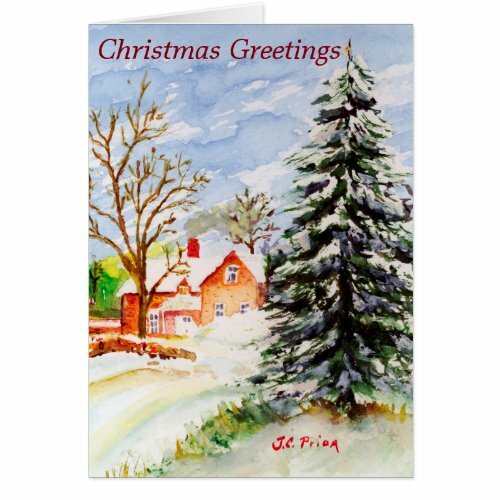 Browse a selection of quaint Christmas winter scene greeting cards, postcards, postage, and invitations. 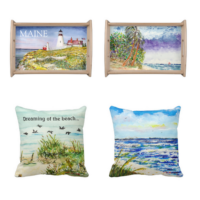 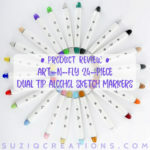 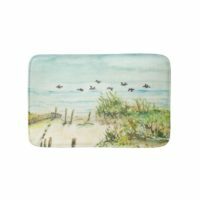 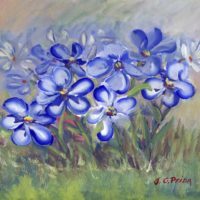 These are printed by Zazzle from original watercolor fine art paintings by JC Prida. 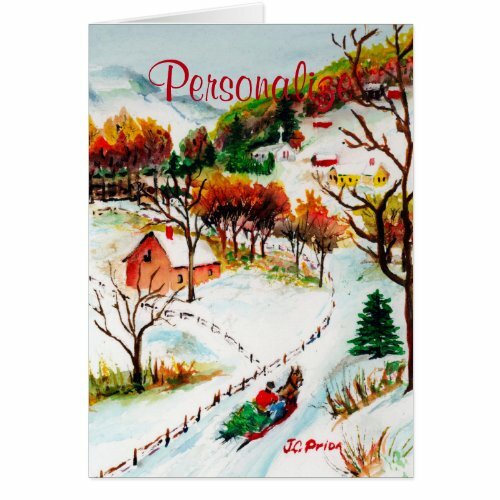 All the cards in this Country Christmas Collection can be further customized and personalized with your own text or images. 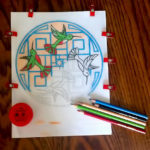 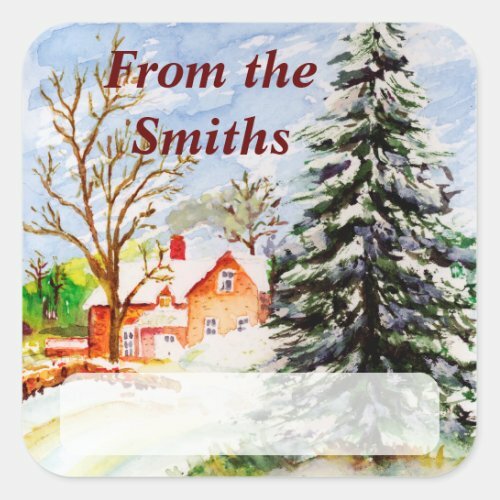 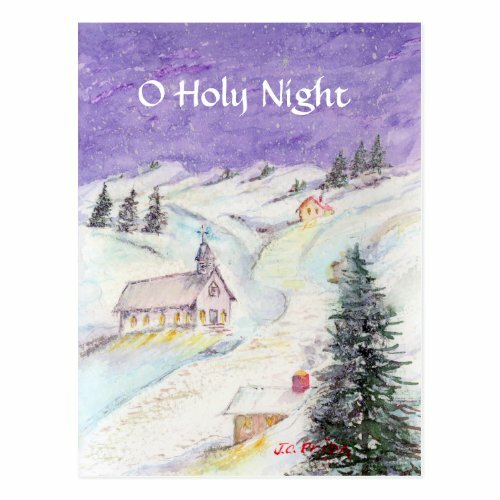 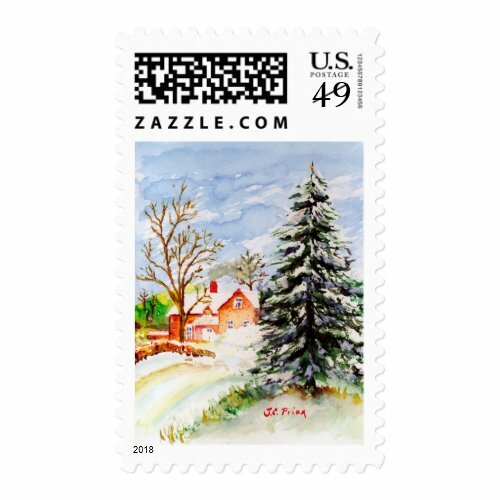 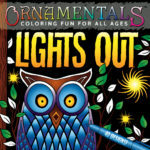 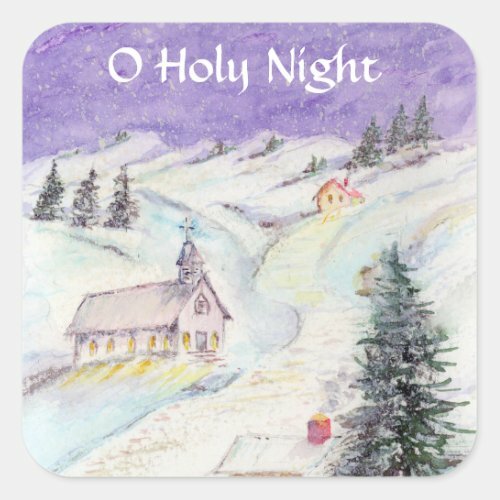 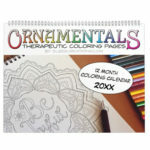 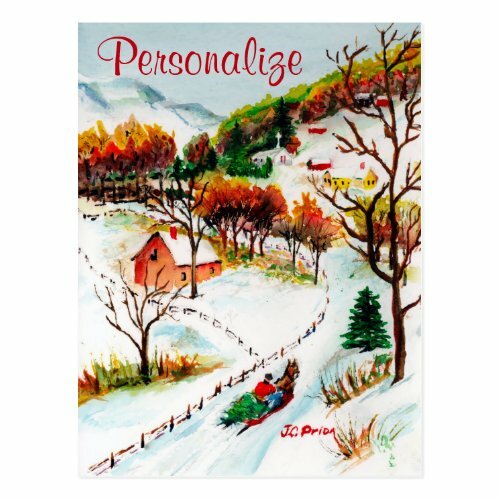 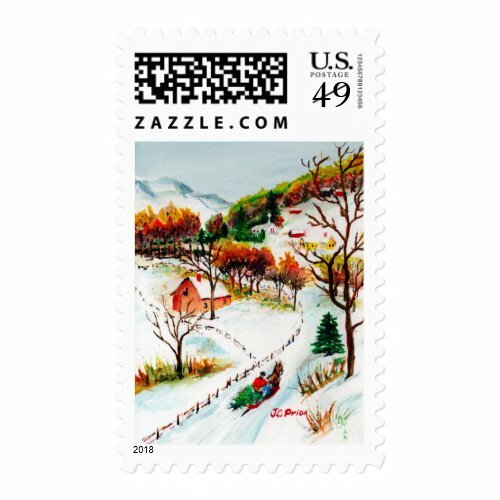 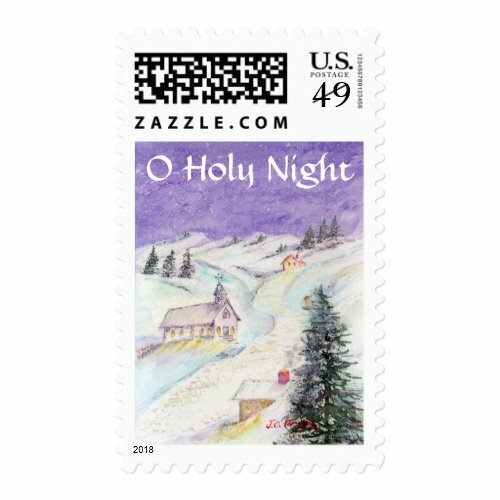 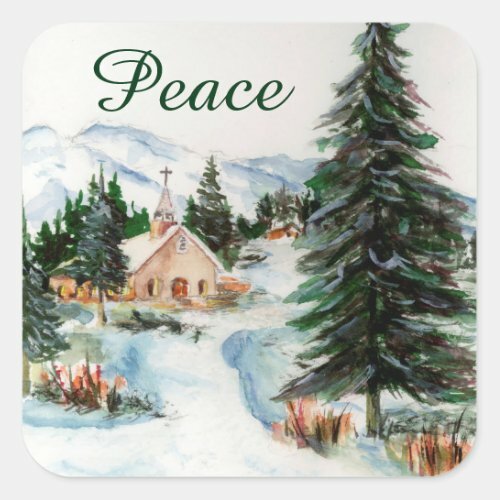 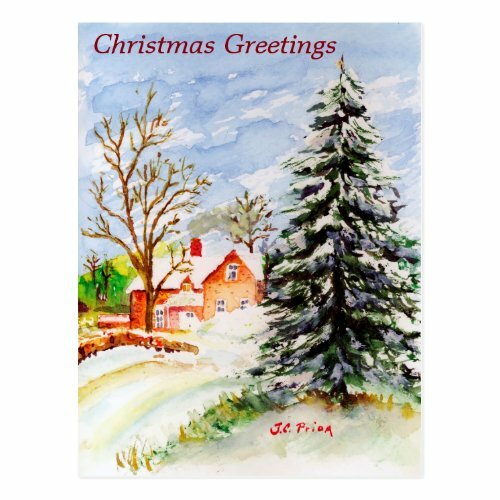 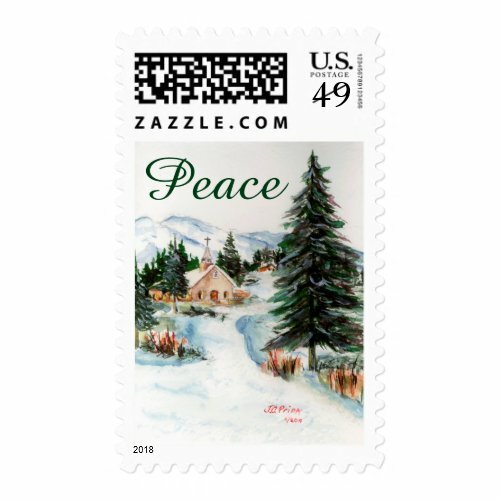 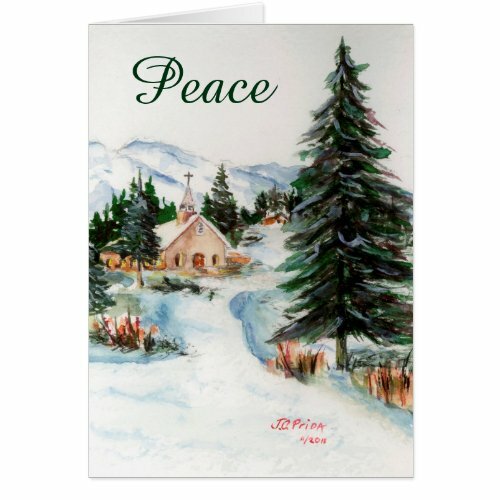 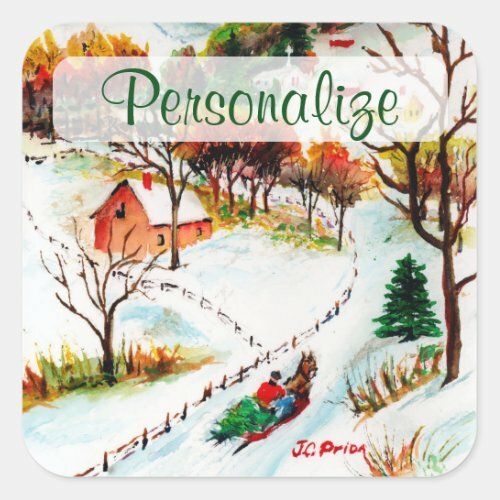 You can even create a set of Christmas cards with all different scenes and take advantage of Zazzle’s volume discounts.